ALSO COFFEE is a travel/lifestyle blog co-written by partners Lindsay & Jason. We currently use this blog to share recaps of our travels, helpful tips and anything else we think people might want to read. 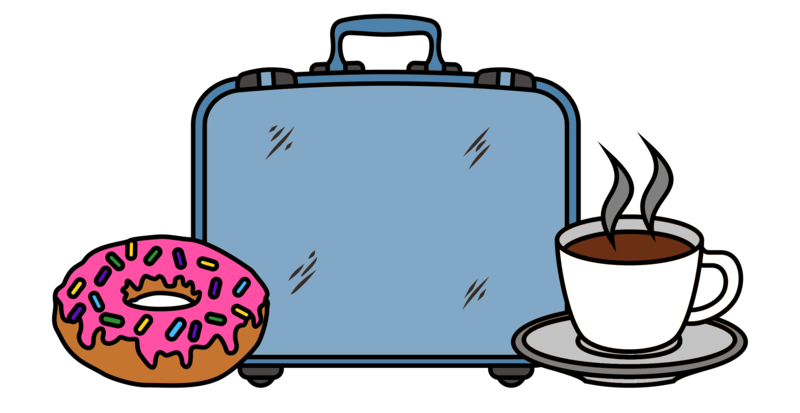 In this blog you will find travel recommendations, adventures, biking, camping, profanity, photo posts, posts about dogs, posts about donuts, and also coffee.